Covering a large route along the Appalachian mountains, the Blue Ridge Parkway has long been visited by tourists, as the region is especially known as a premier motor way. 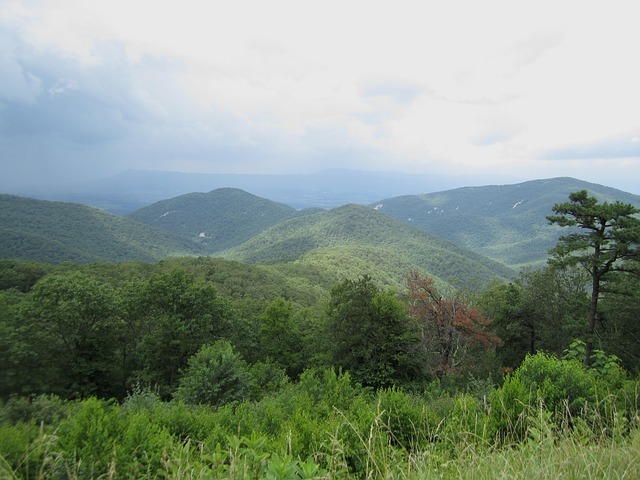 Even though the Parkway has a strict 45 mph speed limit, sometimes going as low as 25 mph, drivers will have no issues, as this allows one to maximize the pleasure of seeing this scenic valley. Known as “America’s favorite drive” the Blue Ridge Parkway is especially captivating during the autumn, when most tourists decide to take this amazing drive from Shenandoah National park to the Great Smoky Mountains. Here are some tips for experiencing this fall escape to the fullest. Fall is widely considered as the perfect time to enjoy this spectacular drive. 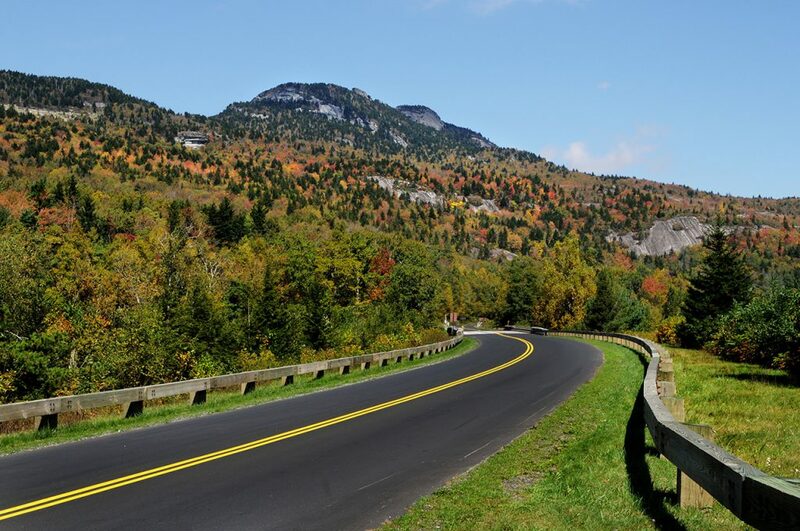 October, especially ranks as the Parkway’s top visited month, when countless of drivers, and nature enthusiasts rush to the orange, and golden-clad Parkway, which confronts a green scenery of the Appalachian south. 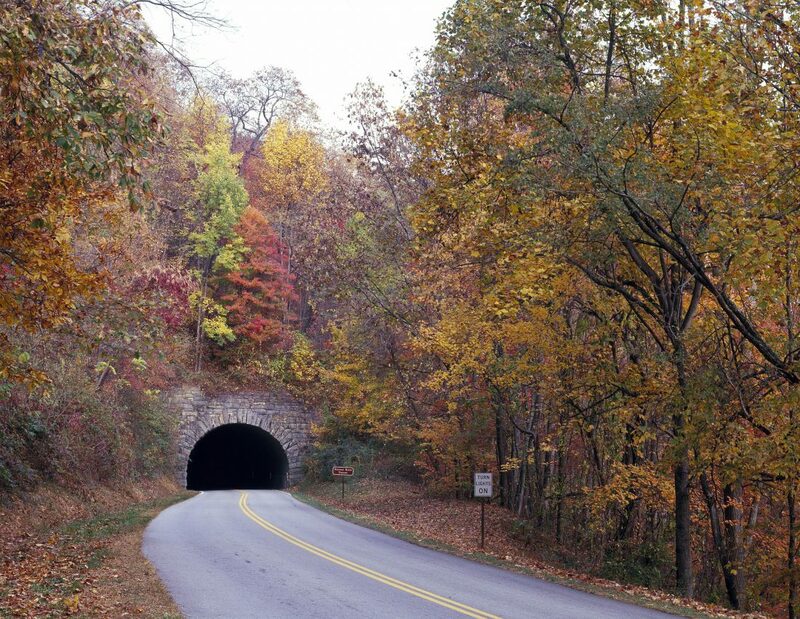 Begin your fall journey from the Shenandoah National Park. The drive south is rich with fall foliage, especially in the mountainous area. On the way south, drivers will be left in awe, impressed by the extraordinary, scenic views, accompanying the snake-like road, before reaching the Great Smoky Mountains National Park, after a 469 mile road. Visitors will also get a chance to park almost anywhere to fully spectate the scenery of the best natural selection of Virginia and North Carolina. Still, some regulations have been set, hence, swimming, or hunting is strictly forbidden, as well as fires, and unattended pets. Any interference with nature is illegal, needless to say. The Parkway is full of fantastic locations to take a break, ranging from scenic views, to shops and festivals. You should start with the Virginia Fall Foliage Festival, held in Waynesboro, at the beginning of your route. The Fall Foliage Festival takes place downtown, and is visited by many people each year. It is hend during the first two weekends of October. Whenever you choose to visit, Waynesboro is an adorable little community. 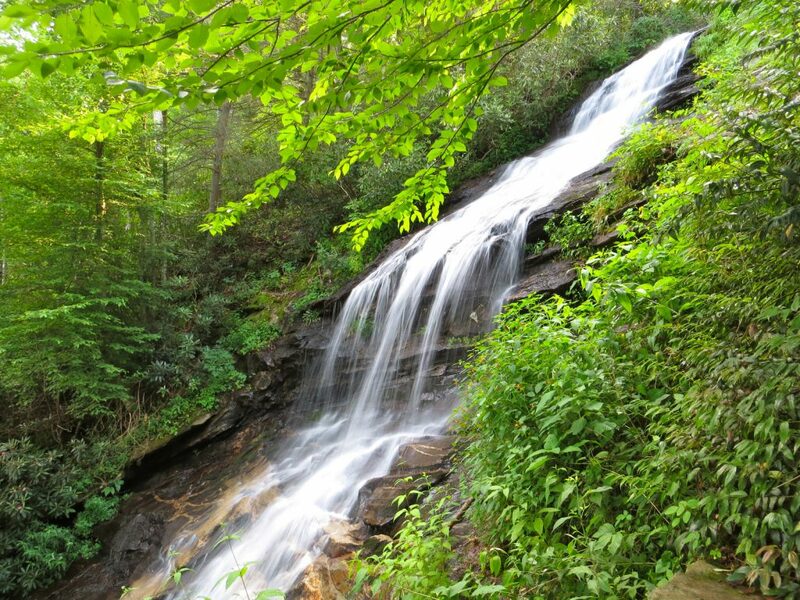 Next up, we have the Linville Falls Visitor Center, with excellent hiking trails, leading to breathtaking waterfalls. Mabry Mill is the next milepost, and the most popular site for photographers, on the entire region. One of the most interesting places on the entire Parkway is Little Switzerland, named so, because of the uncanny similarity to the Swiss Alps. 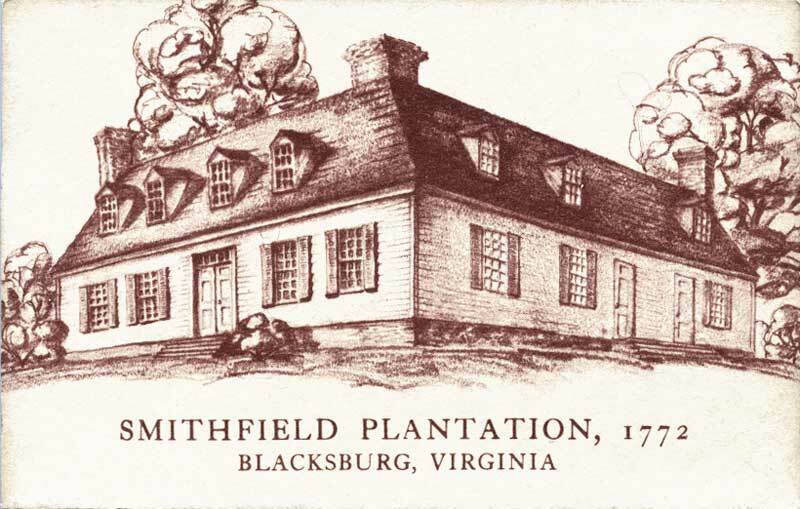 As we continue to the end of the route, historic monuments such as the Thomas Wolfe childhood house, and the Biltmore Estate can be found. 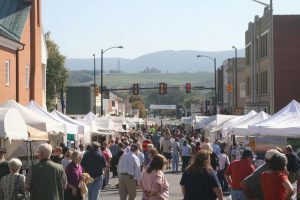 Visitors can make a stop at the Haywood County Apple Harvest Festival, right before reaching the final destination. As the premier driving route in the nation, Blue Ridge Parkway is home to countless of captivating places, besides these mentioned in the article. Starting from the Shenandoah National Park, continuing over the Black Mountains, everything seems more vibrant, as the fall foliage begins to completely take over, concluding with the Great Smoky Mountains at the route’s end. 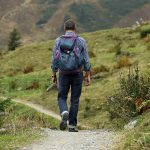 Remember to follow the guidelines, and enjoy this amazing fall route.